Adam “Armada“ Lindgren didn't start his Super Smash Bros. Melee career as the best player to touch the game. He lost his first tournament. He didn't even make it out of pools. He became a local legend, but that wasn't enough. He became the best in Europe, but that wasn't enough. Armada wanted more. Europe’s scene was smaller than North America’s and players rarely traveled between regions to compete in Smash tournaments at the time. Prize pools were low, especially in Europe, and few Smash players could rely on Melee as a full-time job. But North America was where the best players were, and Armada wanted to prove that he was among the game’s elite. For Armada, second-best was not enough. 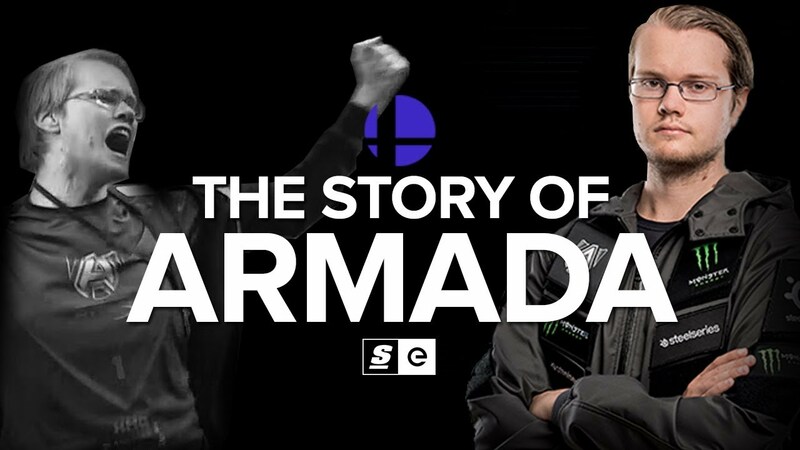 This is the story of Armada.